AT&T’s decision to update its connectivity logo with a “5G E” icon has drawn criticism from its competitors. Now, Sprint is suing the carrier over the controversial marketing strategy. Sprint has filed a lawsuit in federal court seeking an injunction to bar AT&T from using 5GE logos on its devices or advertising, citing poll results that suggest these logos are misleading to consumers. 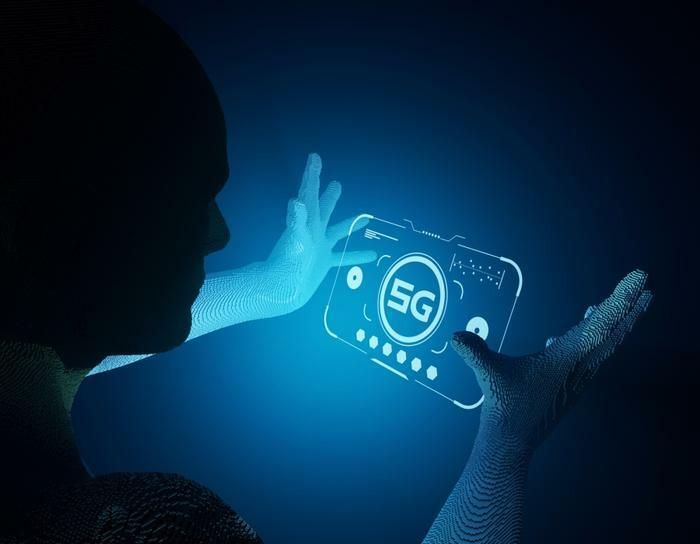 According to a survey commissioned by Sprint, 54 percent of consumers believed the "5GE" networks were the same as or better than 5G; 43 percent thought that their AT&T phone would be 5G capable if they went out and bought one that day. AT&T updated the logo on some of its devices to indicate that they had received some speed-boosting upgrades. The “E” is intended to stand for “evolution” -- it does not signify that the device is currently capable of connecting to 5G networks. Sprint’s President of Business Jan Geldmacher said in an interview at CES 2019 in January that the updated “5G E” icon on some of its rival’s devices isn’t real 5G. In its lawsuit, Sprint argues that AT&T’s branding strategy is damaging the reputation of 5G as it works toward the deployment of legitimate 5G. Currently, there are no 5G-enabled mobile phones or tablets available for sale from any service provider in the U.S, Sprint said in the complaint. “We understand why our competitors don't like what we are doing, but our customers love it. We introduced 5G Evolution more than two years ago, clearly defining it as an evolutionary step to standards-based 5G. 5G Evolution and the 5GE indicator simply let customers know when their device is in an area where speeds up to twice as fast as standard LTE are available. That's what 5G Evolution is, and we are delighted to deliver it to our customers,” the carrier said.